With decades of experience winning campaigns for candidates, unions, and progressive advocacy organizations, Red Horse Strategies brings cutting edge ideas to every campaign—from planning to execution. Our team is composed of experienced campaign operatives, communications experts, grassroots organizers, creative media designers, and digital strategists. Our goals are the same as yours: To win. To grow. To succeed. 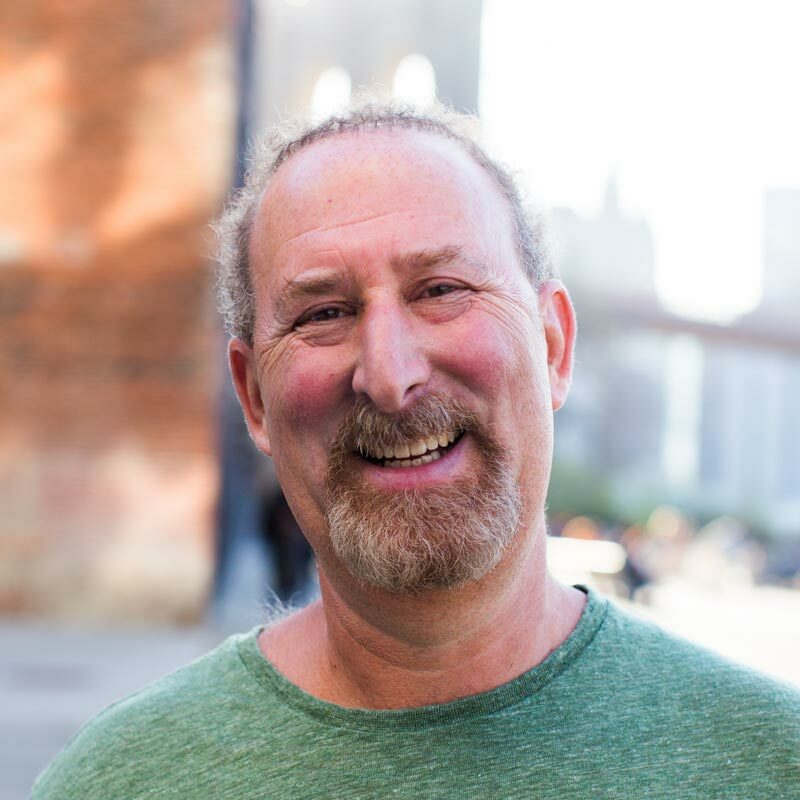 As one of Red Horse’s founding partners, Doug Forand brings over three decades of campaign management, strategy and messaging experience to RHS’s clients. Prior to forming Red Horse, he served as Executive Director of the NYS Democratic Senate Campaign Committee, returning Democrats to the State Senate majority for the first time in 40 years; as well as Assistant State Comptroller under Alan Hevesi. Forand has also worked extensively in progressive non-profit politics as an organizer for the New York Public Interest Research Group (NYPIRG); National Field Director for the Citizens Trade Campaign; and running the national field program for The Arc of the United States. Before starting Red Horse, Marc spent over 20 years managing local and statewide candidate campaigns, building issue advocacy coalitions and generally making the trains – no matter what the size – run on time. He has advised Presidents and Senators, Congressmembers and Mayors who have all valued his straightforward, no-nonsense strategic guidance and insight. Marc has helped RHS secure some of its most exciting and important victories – all the while never losing sight of what really matters: helping bring home another championship for his Knicks, Mets and New York Football Giants. Born and raised in Florida, Nathan Smith has dedicated the last 20 years of his life to developing innovative organizing and messaging strategies for progressive causes, candidates and campaigns. 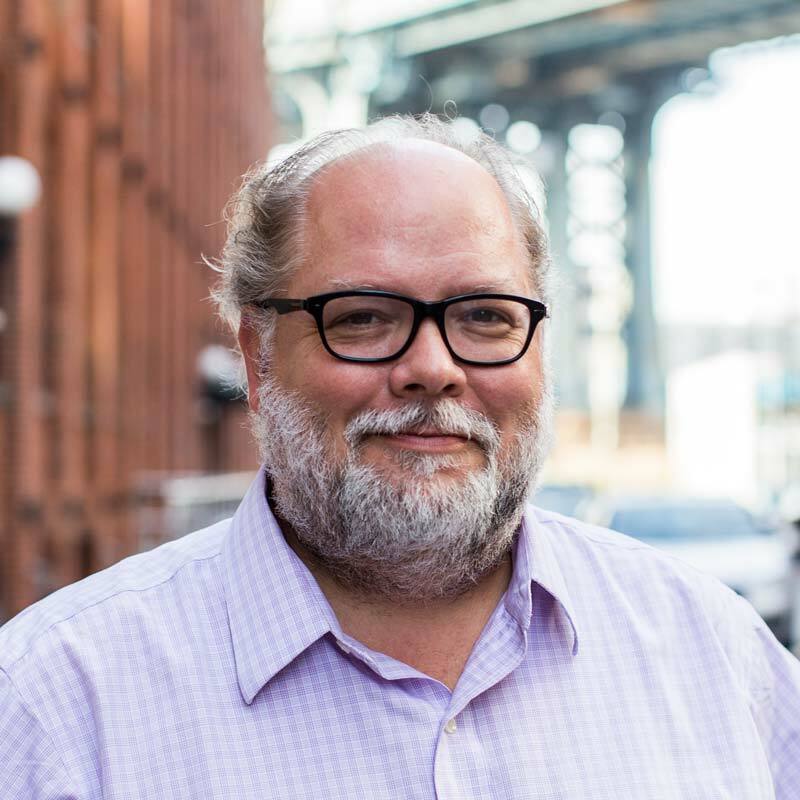 As a founding partner of Red Horse Strategies, Nathan has worked to elect dozens of elected officials including Democratic National Committee Vice Chair and Congresswoman Grace Meng, Congressman Gregory Meeks and New York City Mayor Bill de Blasio. This was accomplished while also focusing on emerging communities by electing the first Ecuadorian-American in the U.S., the first openly LGBTQ elected official from the Bronx, and the first Mexican-American in New York. He also served as the Director of Minority Information Services for the New York Senate, Chief of Staff to New York City Council Member Annabel Palma and has extensive experience in managing labor, political and public advocacy campaigns for organizations including SEIU, the United Federation of Teachers and ACORN. Matt Rey has been at the forefront of winning campaigns in the Northeast for over a decade. 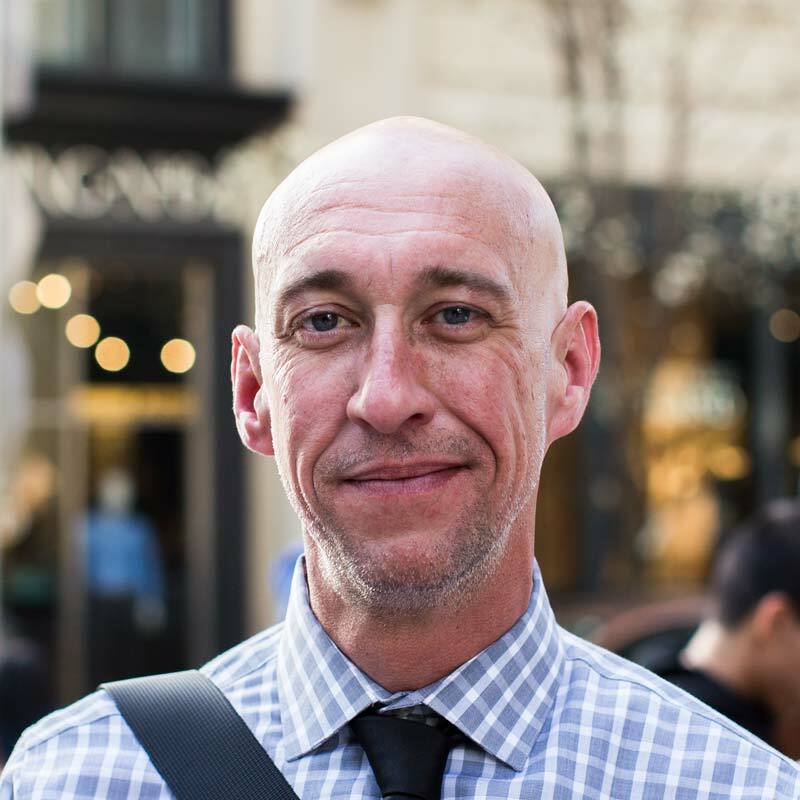 With extensive expertise in detailed targeting, polling, media buying, and strategic planning, Matt has guided hundreds of campaigns and overseen massive statewide efforts for organized labor and issue campaigns. In just the last year, he helped elect the first Dominican-American to Congress, beat back conservative challenges to progressive Democrats, and won 2 crucial seats for Democrats in the State Senate. Matt was proud to be the first to join Red Horse and the first to be elevated to partner. Before joining the team, Matt spent three years helping to win a Democratic majority in the NY State Senate – for the first time in over 40 years. 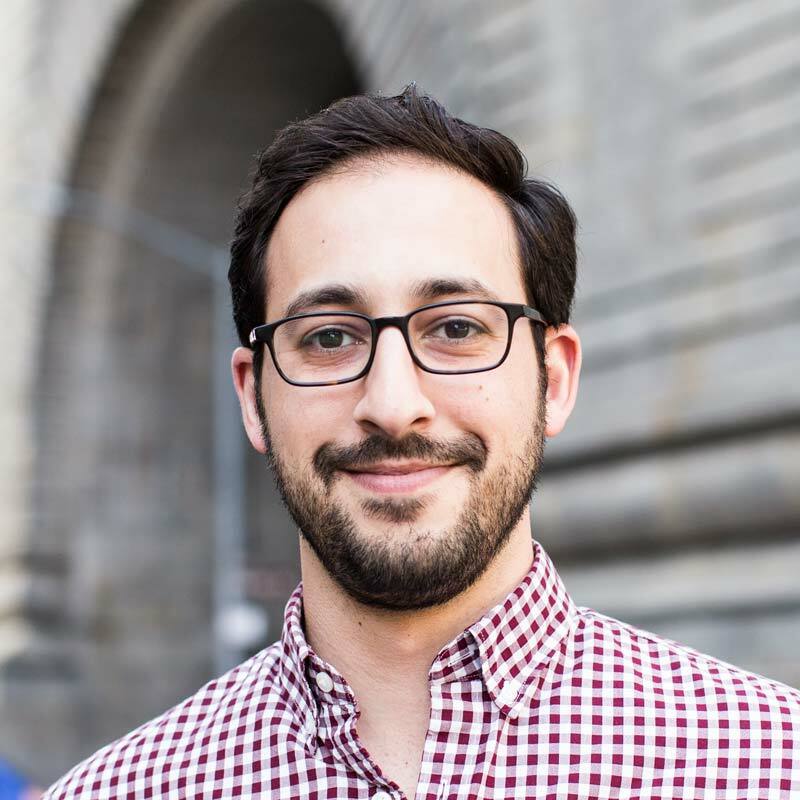 Matt has also worked as a campaign manager, field staff and consultant on numerous New York City Council, Assembly and local campaigns. 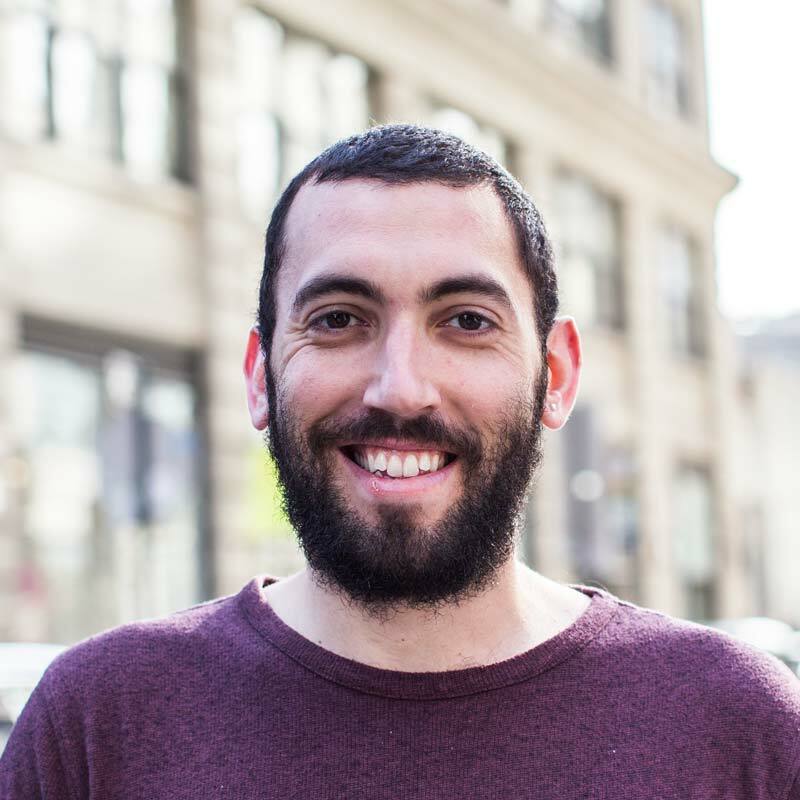 Aaron Hecht serves as Managing Director of Campaigns at Red Horse Strategies and brings nearly two decades of experience in community organizing, public sector management and electoral campaign leadership. 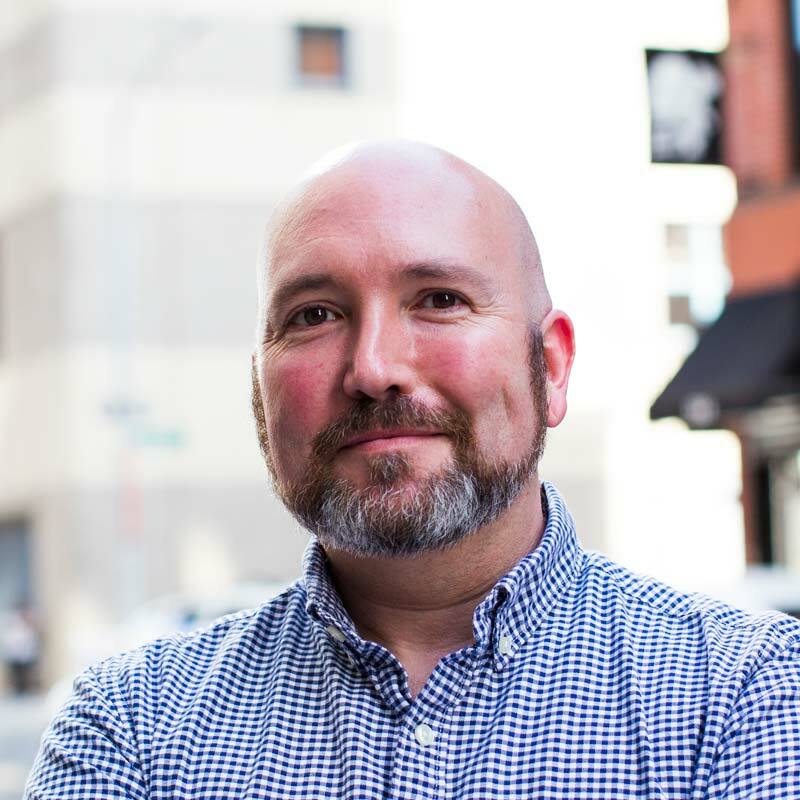 In this role, Aaron specializes in developing winning campaign strategies, comprehensive campaign plans and budgets and creative media and messaging for our clients. Before coming to Red Horse, Aaron managed Grace Meng's successful campaign for Congress. Before that, he served as Public Advocate Bill de Blasio's Director of Community Organizing and Community Affairs, as the NY State Senate's Director of Majority Information Services, and as the Statewide Field Director of the NYS Democratic Senate Campaign Committee where he helped the Democrats take the majority for the first time in over four decades. 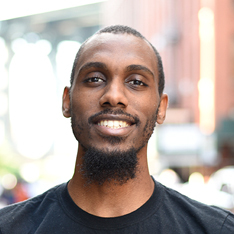 Trained as a community organizer with NY ACORN, Aaron went on to be their Political and Legislative Director, where he created a member political organizer training program, oversaw the political action committee, and worked on no fewer than 16 races at both the city and state level. He has run issue advocacy campaigns on education, housing, budget, and reproductive health issues. Charu Khopkar is the California Director for Red Horse Strategies, bringing with him three decades of campaign, union and governmental experience. Prior to joining Red Horse, Khopkar served as the Director of the Speaker’s Office of Member Services and Caucus Director for Assembly Democrats, returning a Democratic supermajority to the California Assembly. 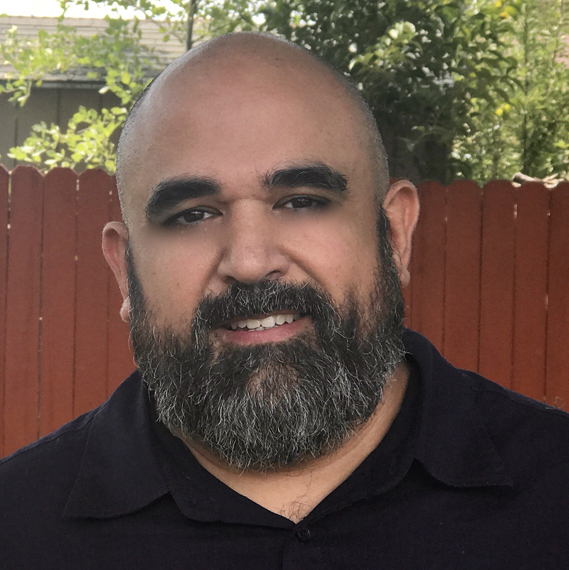 Prior to his work as Caucus Director, Khopkar was the Director of Government Relations for the California Faculty Association, the union that represents the California State University professors. Khopkar has performed extensive work in California serving five Assembly Speakers, Superintendent of Public Instruction Jack O’Connell and Governor Gray Davis. Chris Fleming is the D.C. Director for Red Horse Strategies and brings more than 18 years of smart, creative, and hard-hitting political, media, and public affairs strategies. 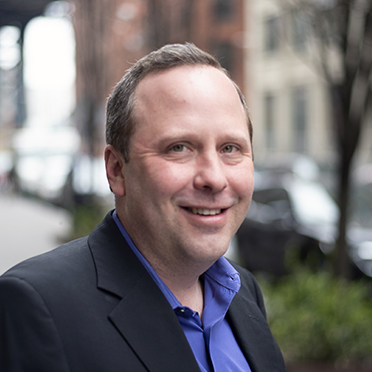 Chris has used his extensive expertise to help organizations, large corporations, nonprofits, startups, issue advocacy groups, labor unions, civil rights groups, and individuals across the country run smart, strategic campaigns and secure media coverage at the state and national levels. Prior to Red Horse, Chris was the Media Strategy and Engagement Director at STG, the Assistant Director of Media Relations and Field Communications at AFSCME, and the Communications Director for the NAACP. Chris cut his teeth in politics while at the George Washington University working for President Bill Clinton and in New York, where he worked for Ken Sunshine Consultants and 1199SEIU. Chris also served as the chief political and media strategist for Myrlie Evers, the Evers family, and the Medgar and Myrlie Evers Institute. He has guided political endorsements, provided foundation support, and served as the chief spokesperson for the family. Chris is a proud graduate of the George Washington University and lives in Alexandria, VA with his wife Amanda, son Smyth, and daughter Addyson Grace. A ten-year veteran of New York politics, Jess started her career with the Working Families Party where she ran successful field programs for City Council Member Brad Lander and State Senator Joe Addabbo. Building on her strong grassroots background, Jess became the Long Island Political Director, then ran WFP’s statewide field operations and electoral program, supporting hundreds of progressive candidates across New York. 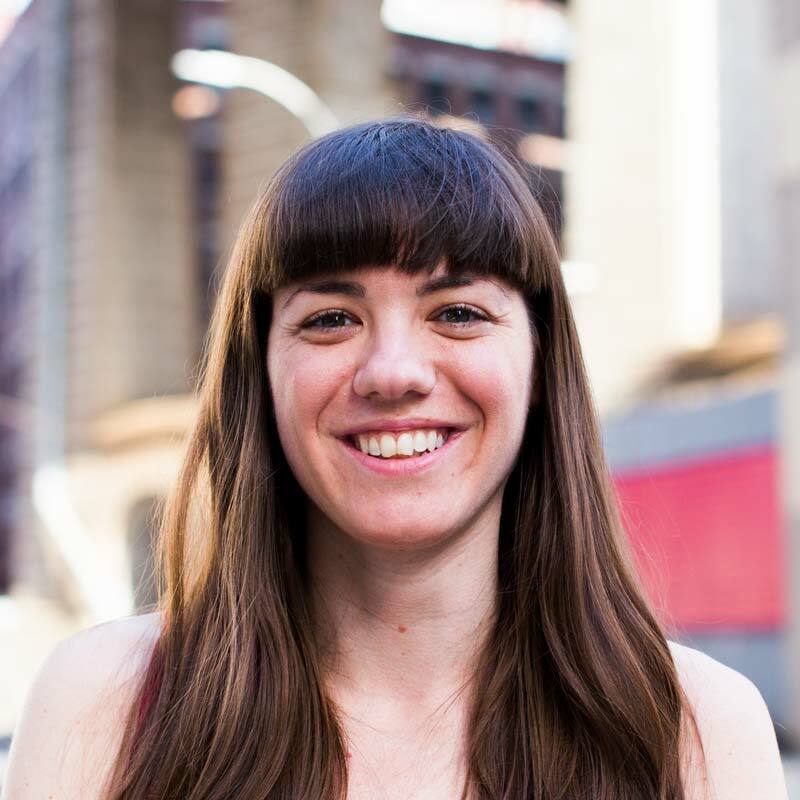 After leaving the WFP, Jess worked on a number of issue advocacy campaigns, bringing her organizing skills to the Share Better Coalition in their campaign to protect affordable housing; and to the Democratic Party’s efforts to raise the minimum wage and provide paid family leave for all New Yorkers. Jess’s field and organizing expertise most recently led her to run the largest Field Program in New York State Senate history on behalf of now-Senator Todd Kaminsky, in his record-breaking and successful Special Election. Born in Brooklyn and raised on New Jersey Coast Guard bases, Jess is deeply passionate about the New York Giants, action movies, and electing women to office. Rich joined Red Horse after extensive experience running campaign operations at the Town, County, Assembly and State Senate level. He comes to his position with advanced skills in field campaigning and volunteer recruitment, budgeting for multimillion dollar campaigns, political management, and communications. Previously, Rich managed Sen. Todd Kaminsky’s successful Assembly race and his historic 2016 State Senate special election, breaking a 30-year Republican grip on the Nassau County seat and giving the Democrats a numerical majority in the New York State Senate. Rich hails from Long Island and hopes to see the New York Islanders win a Stanley Cup in his lifetime. He is Red Horse’s resident photographer and holds a Master’s in Public Administration from John Jay College. For the past 10 years, Francesca has worked on local, state and federal elections in Connecticut, Massachusetts, New York and Minnesota. She has worked for CT Treasurer Denise Nappier, Congressman Jim Himes, and U.S. Senator Amy Klobuchar — with extensive experience as campaign manager, media strategist and field director. She received a Gold Pollie award for “Best Political TV Ad” (2011). 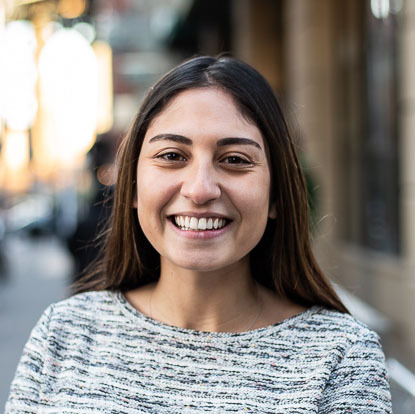 Francesca holds her Bachelors in political science from Emmanuel College, and a Masters in Elections and Campaign Management from Fordham University. Yamuna is the Art Director at Red Horse. Currently, she creates the branding and print campaign materials for Red Horse's clients, in addition to designing client websites, digital graphics, advertisements and logos. Originally from Akron, Yamuna worked as a copy editor and designer in Pittsburgh and New York. After earning her Master's in Communication Design from Pratt Institute, she worked at several Internet-based companies before joining Red Horse, where she now combines her interest in progressive politics and passion for design. Meredith Korda is a Digital and Media Associate at Red Horse Strategies and supports our clients through her digital, field, and research efforts. Meredith brings a hands-on, collaborative approach to her work, partnering closely with our clients to provide tailored support for their specific needs. Meredith has extensive experience working on campaigns. Prior to her work with Red Horse, Meredith was an OFA Field Organizer and a member of the communications team for a major gubernatorial campaign. Meredith graduated from NYU. 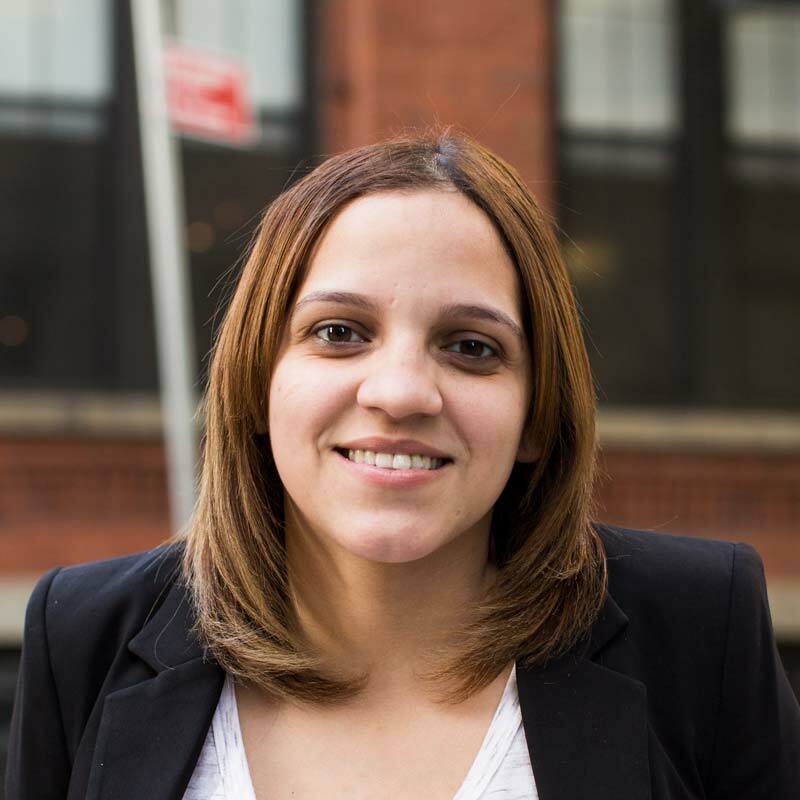 Tatiana Rivera is a Field Associate at Red Horse Strategies. In this role, she leads field work, hiring and training of field teams. She started her work on Grace Meng’s successful campaign for congress and has worked with Red Horse on over 15 city and state campaigns. 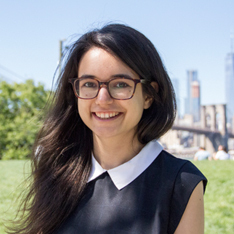 In addition to campaign work, Tatiana was part of community organizing for the IDNYC program and an initiative for the Department of Homeless services. Prior to that, she worked for Girl’s Incorporated, where she managed communication with their over 90 affiliates across the U.S.
Daniele de Groot is a Communications Associate at Red Horse Strategies, where she works with clients to best get their message and platform heard. She has previously worked with New York-based television production companies and most notably served as a Correspondence Associate with the Obama Administration’s Office of Presidential Correspondence. Daniele graduated from Boston College. Rebecca Ramirez is a Social Media Associate at Red Horse Strategies, where she writes and manages clients' social media posts. 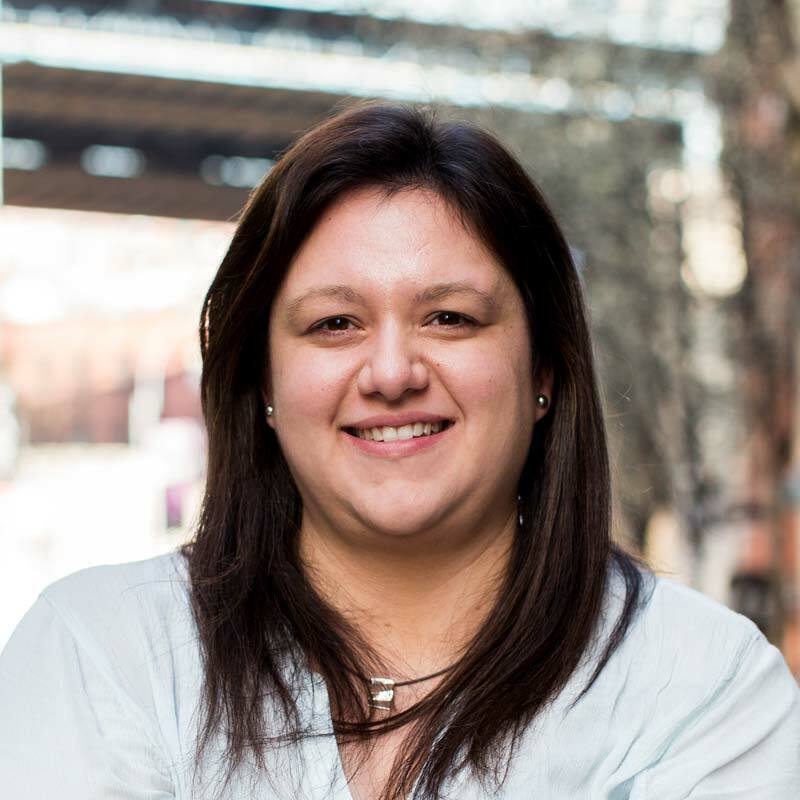 She has previously worked for local government offices in New York and Los Angeles, most recently with the digital marketing team for I Love NY. Rebecca graduated from Fordham University. A graduate of the School of Visual Arts, Najir has a very dynamic and full background comprised of graphic design and digital media. At Red Horse, he handles the design of all digital media, including banner ads and social media graphics, as well as contributing to the print campaigns. 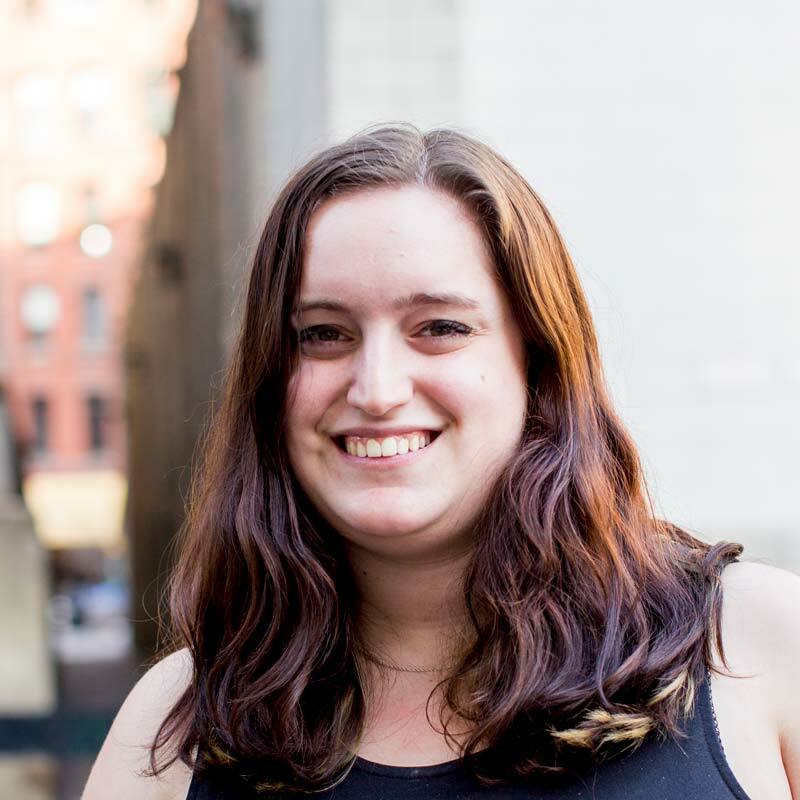 Rachel Kurlander is a Social Media Associate at Red Horse Strategies, where she helps guide digital strategy, creates content, and manages the social media accounts of people far more accomplished than herself. She previously worked on the campaign of Congressman Max Rose, and strongly believes that everyone should have to canvass on Staten Island at least once in their life. Before that, she was an editorial assistant at a travel media company. Rachel graduated from Wesleyan University. Andrew Beasley is a Social Media Associate at Red Horse Strategies where he helps to build a strong digital presence by developing strategies that drive creative content for our clients. 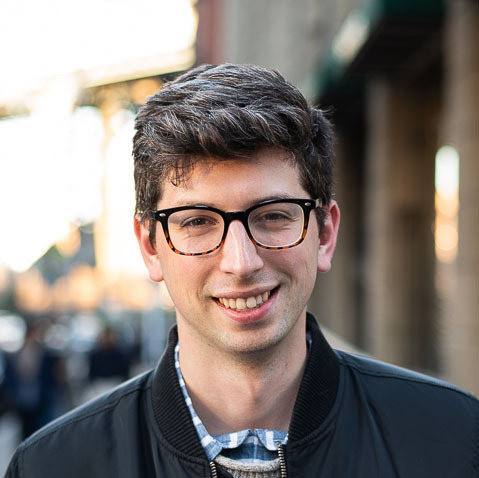 Prior to working at Red Horse, Andrew worked in campaign communications, most recently running digital for a Congressional campaign in the 2018 cycle.